The Delta BBQ Battle is made up of 4 Memphis Barbecue Network (MBN) sanctioned contests in the Mississippi Delta. 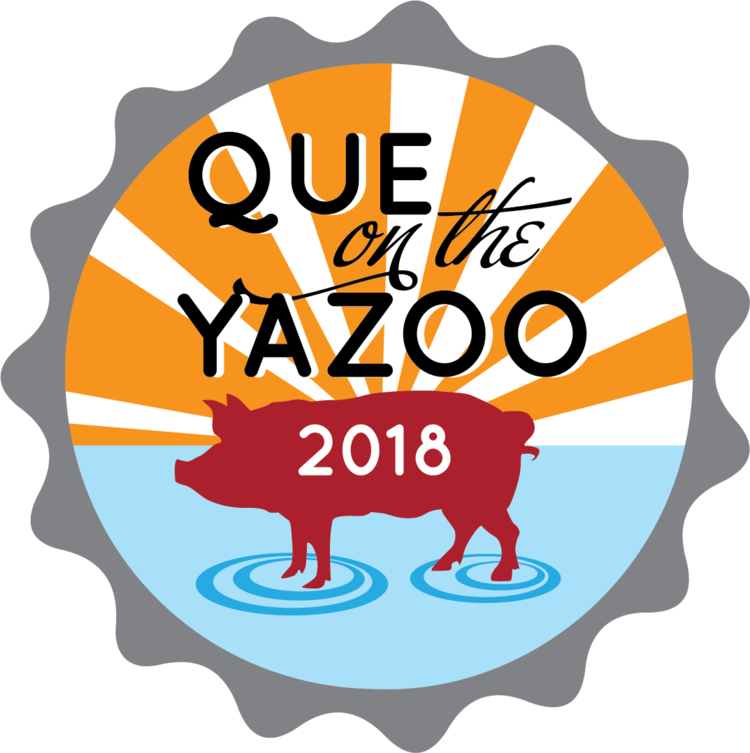 The contests are: Que on the Yazoo (May 4-5) in Greenwood, MS, Delta State University Pig Pickin’ (September 21-22) in Cleveland, Mississippi, The Great Ruleville Roast (September 28-29) in Ruleville, Mississippi, and Cleveland Octoberfest/Mississippi Delta State Barbecue Championship (October 12-13) also in Cleveland, Mississippi. 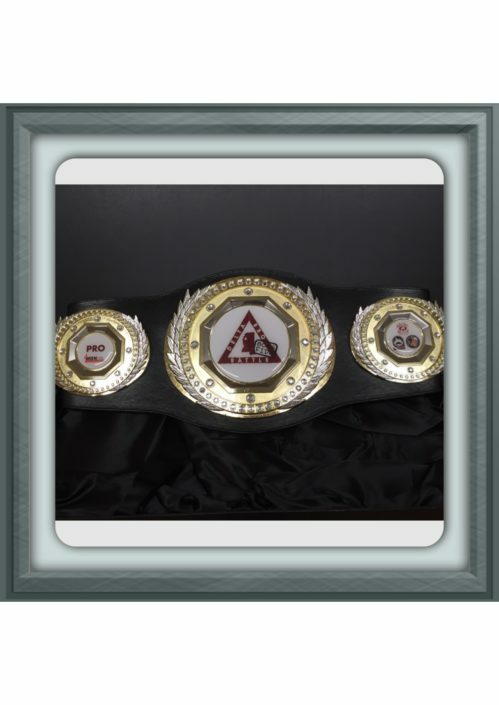 The Delta BBQ Battle will award $5,000 and PRO title belt to the Championship team and $1,500 and PATIO title belt to the Patio team with the highest cumulative score using the teams’ 3 highest scores from the 4 contests. Scores will be recorded from the preliminary judging rounds and then added together to determine the winners. In the event of a tie, MBN tie breaker rules will be applied to all 3 highest scores. 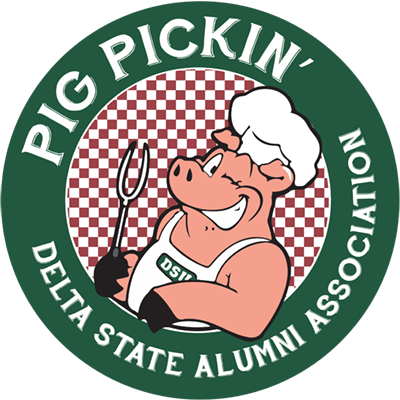 Championship teams will compete in whole hog, pulled pork, and pork ribs while Patio teams will compete in pulled pork, pork ribs, and pork loin. Teams must enter each contest separately by replying to each contest through the contest chair and pay each contest’s respective fees. 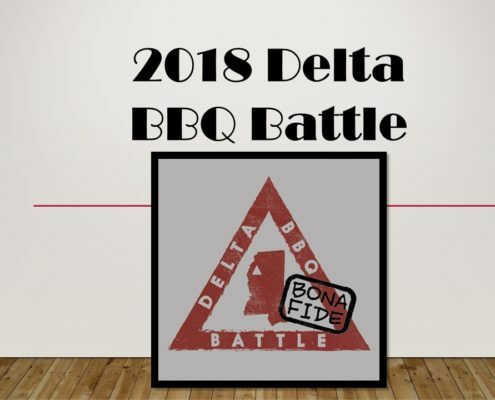 There is no additional fee to be entered into the Delta BBQ Battle. Teams that compete in at least 3 contests will automatically be entered. 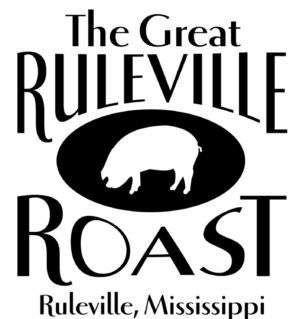 All team application information for each contest can be found on the Memphis Barbecue Network website www.mbnbbq.com. For additional information contact Elise Jenkins at 662-719-1675 or jenkins2@tecinfo.com. Elise Jenkins, BBQ Chair for The Great Ruleville Roast and the Mississippi Delta State Barbecue Championship/Cleveland Octoberfest.